OFFER! ONLY £8.99 WHILE STOCKS LAST! 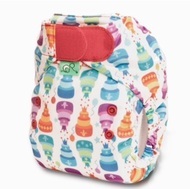 * Please note this listing is for the PeeNut wrap only; pads/inserts sold separately here. 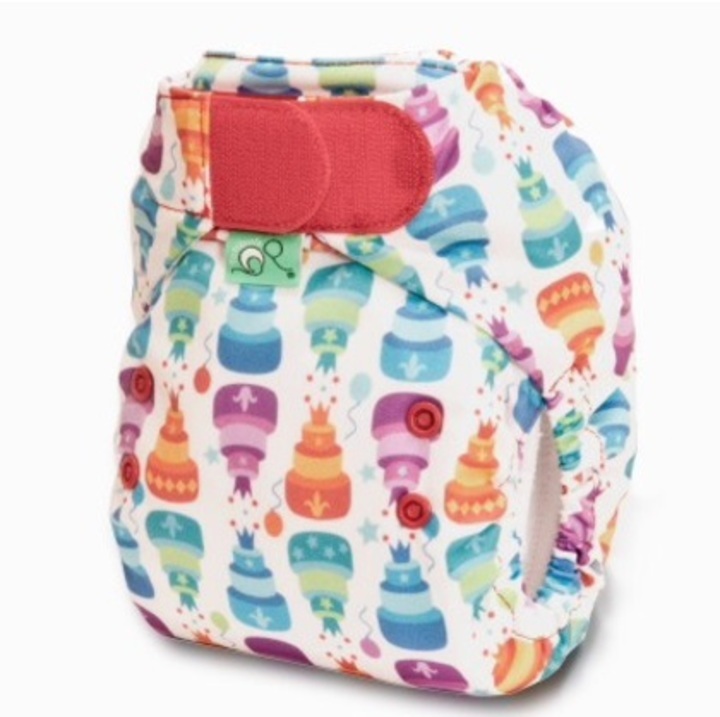 Image is for illustration of the print only, and shows the Easyfit Star nappy.